I have been getting quite a plenty of phone calls regarding the ELM327 not working on JDM Kei cars. People claim it doesn’t work. Firstly, you have to understand the device is a portal for software to access the PCM/ECU. 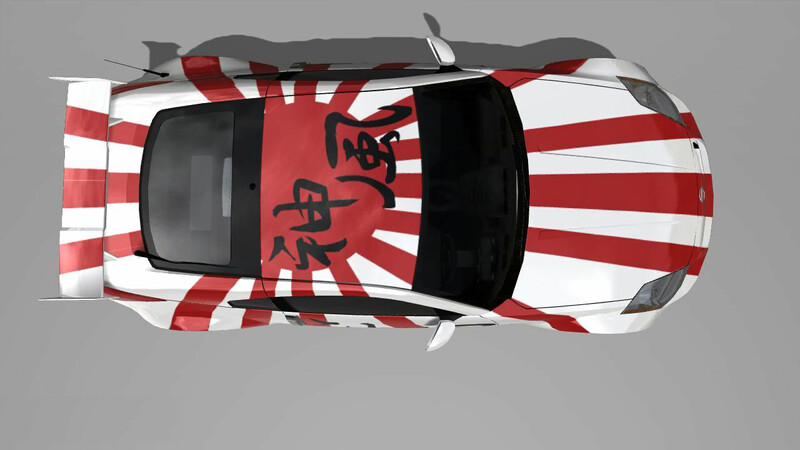 JDM Exclusive cars are not OBDII complaint as they are produced and intended to be used in Japan Only. JOBD was introduced back in 1990s in Japan for all Japanese manufactures to have a universal OBD for JDM cars. A modified version of the OBDII system. JOBD since its induction has been phased out on vehicles produced with 1000cc and larger because most of their Compact and larger cars are exported widely, since ISO protocols are used around the world except North America. To lessen the manufacturing cost of Japanese Compact or larger cars are OBDII complaint since they are exported as well. In that light, most “Kei” cars are still produced with JOBD as they are intended to be JDM exclusive. In the rest of the world it is very uncommon to import “Kei” cars since most countries have a large variety of indigenous produced ones. The concept of a “Kei” car is to have the least emissions on the road as possible. JOBD is still used so all those cars could be easily scanned all across the country using one single Tool running on One single protocol for Emissions compliance by the government. Larger cars emission requirements are far lower than the “Kei” cars and are taxed accordingly. Getting to the point. For e.g Suzuki Alto, Suzuki Kei, Daihatsu Mira etc. All these cars comply to JOBD and not OBDII. 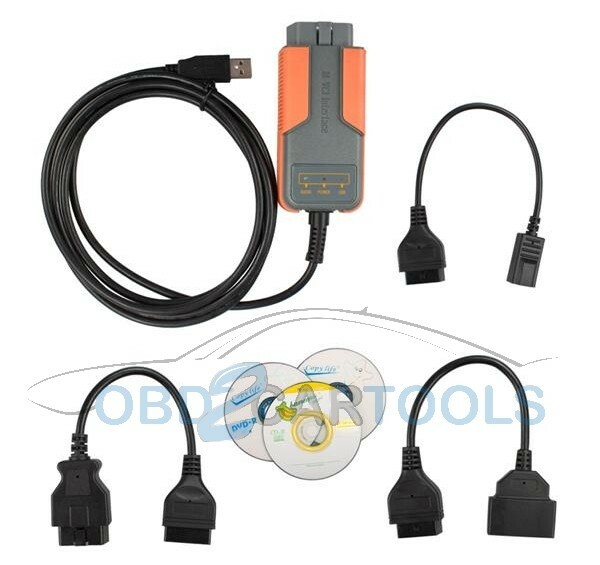 ELM327 is a universal OBDII, EOBD and JOBD diagnostic scanner and tool. So the device can read/write data on these particular protocols. For starters, most of the free software for ELM 327 does NOT have JOBD protocols embedded into their coding. Therefore, the software is unable to connect and translate the data the device is being fed by the car ECU. American automobiles use the SAE protocols, European automobiles use the ISO protocols and JDM automobiles use KWP protocols. KWP protocols in Japan are these days limited to Sub compact cars since most of the sales are in Japan and not export market. KWP protocols are identical to ISO protocols except KWP uses a different mode of sequences of data to communicate. Hence different frequencies. There are not many English language JOBD software out on the market. You will find plenty in Japanese. Only a handful of PAID software are available in English which are JOBD complaint. Yes! that means you have to buy them with REAL MONEY. Cost of PC based software ranges from $20-$800. Handheld based software are from $5-$400. For further questions don’t hesitate to ask. Don’t just pass a “fatwa” based on what you know. Courtesy & full rights of this article go to sherwan_88 of pakwheels. I have recently purchases daihatsu mira 2009 and tried to connect ecu to mobile via obd2 bluetooth adapter(china clone version1.5). But all invain. I would really appreciate if you inform me about exact protocal this car uses. I recently import car from Japan and it refuse to start after been parked for few weeks.car is Nissan fuga and I don’t know which protocol it’s using how to scan car for fault codes ….any help will be appriciated. Hi, do you know which ODB2 device and what software is supported with Suzuki Alot JDM 2015 model? I am +trying to locate a reasonable price scan / diagnostic tool that cam communicate with these vehicles. Thanks for contacting and inquiring about my products. Kindly let me now the price range so that I can suggest a scanner accordingly. I am looking to spend around 450 US.